This was a listed building. For the as-existing drawings, we first undertook a in-house 3D laser survey to create a 3D model. Then, working with the local authority, a design was created that satisfied everybody's needs. These types of project tend to be a fine balance between budget, design and statutory constraints. Our advice to clients contemplating these kinds of projects is to be meticulous in their planning and leave nothing to chance. Don’t rush, keep objectives simple and manageable. These projects will test the most experienced architects and clients, however the rewards for getting them right are priceless. If would like to find out more information with regards to undertaking the building of a new house or an extension, please see the link below for more information. There aren't many projects which push architects to their limits. 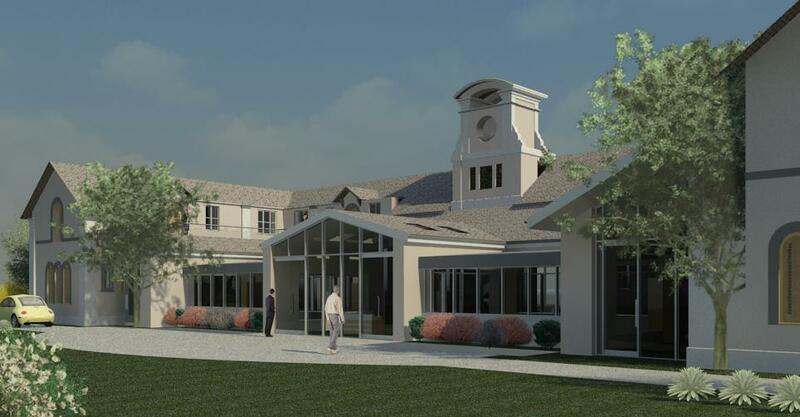 Planning was difficult; this added to client's requirements made the building complicated to construct. Against our advice, the client chose a contractor that we had reservations about. Half way through the project, the contractor went bankrupt. 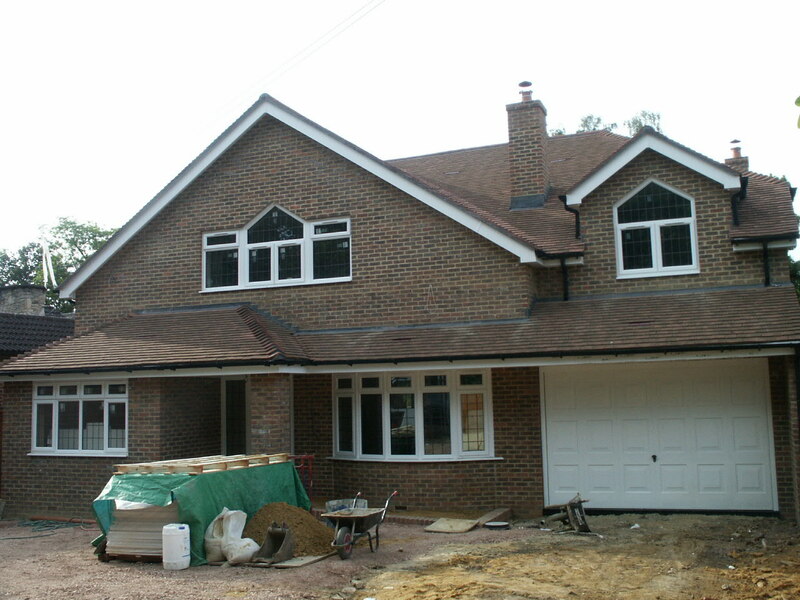 We negotiated with the subcontractor to finish the building, which was eventually completed within budget. Due to the quality of the design, the client sold the building for twice as much he paid for it. Design pays. Bad contractors don't. This extension is a triumph of design and quality of control. 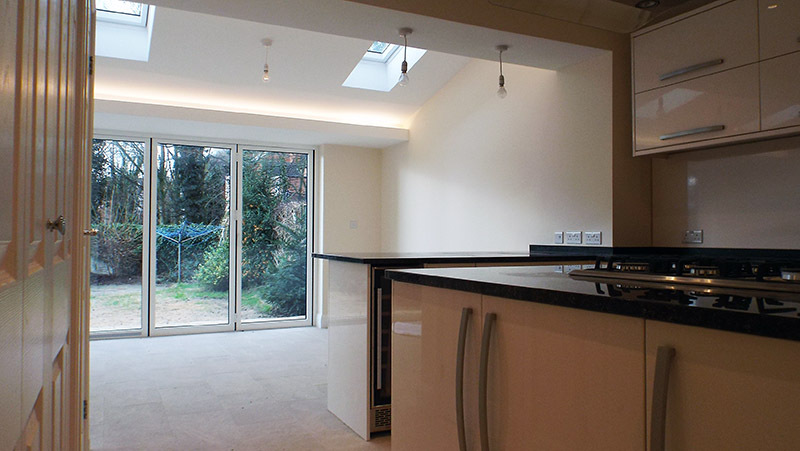 The client employed a polish builder whose finishing work was excellent. To ensure the building was build to UK standards, the client retained OC Architects for on-site contract administration. This Swindon project is a classic example where an architect can add value to the project, making sure that the client does not lose control of the project whilst using a cost effective builder. Due to subsequent extensions, the house had become dysfunctional, which had allowed the client to buy the house for less than market value. We recommended that most of the extensions be demolished. This transformed the house in one of the most sought after properties in its area. After 10 years of family enjoyment, the client sold the property, recovering hand over fist their investment. This was apparently a simple extension. However it proved that a simple bit of design can transform the ordinary into special. Be it simple, this project still contained the usual problems, that of party wall agreements, public drain build over notice and health and safety regulations management. Buildings of this age do not always have foundations, which requires great care in the technical design of the works. Most 1900 hundreds buildings with Swindon area do not have foundations! The brief was an extension in a modern housing estate. 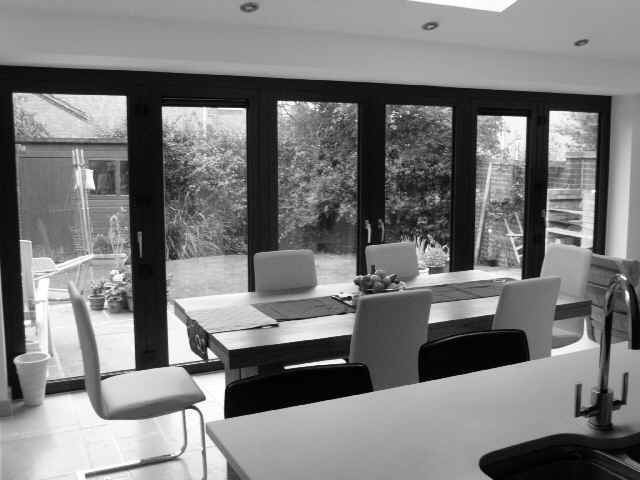 The client was a builder and his remit was a design with a wow factor as well as good technical drawings. The design achieved his objectives: the added extension was easy to build, not too expensive and the building looked good. As a general rule, when undertaking extensive alterations, the older building stock is easier to adapt because of their light construction. Modern buildings are harder to adapt. 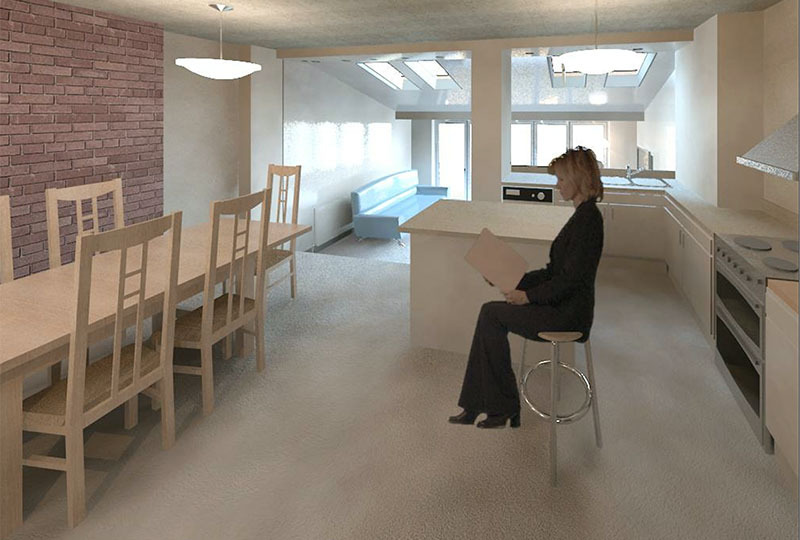 We have undertaken detail design work for small and large scale contractors. From Taylor Wimpey to local Wiltshire and Berkshire contractors. 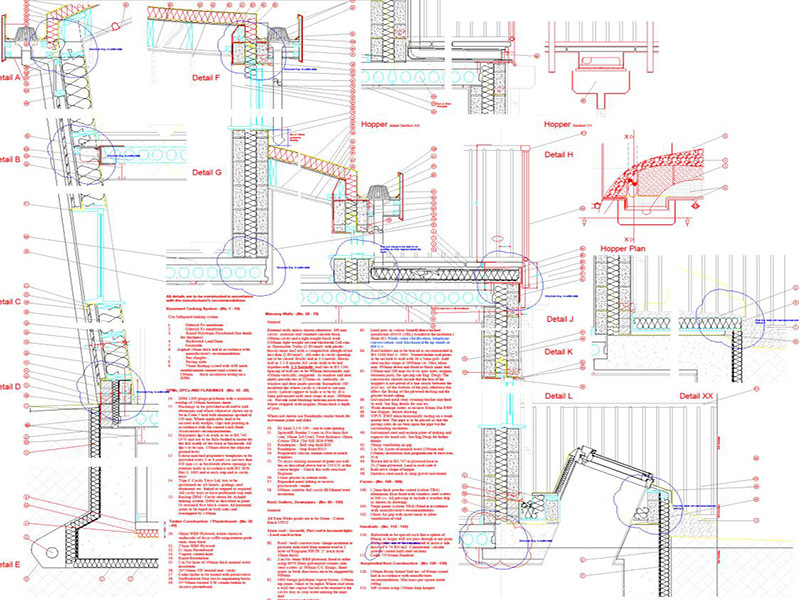 If you need construction plans for for large or small projects we can assist. 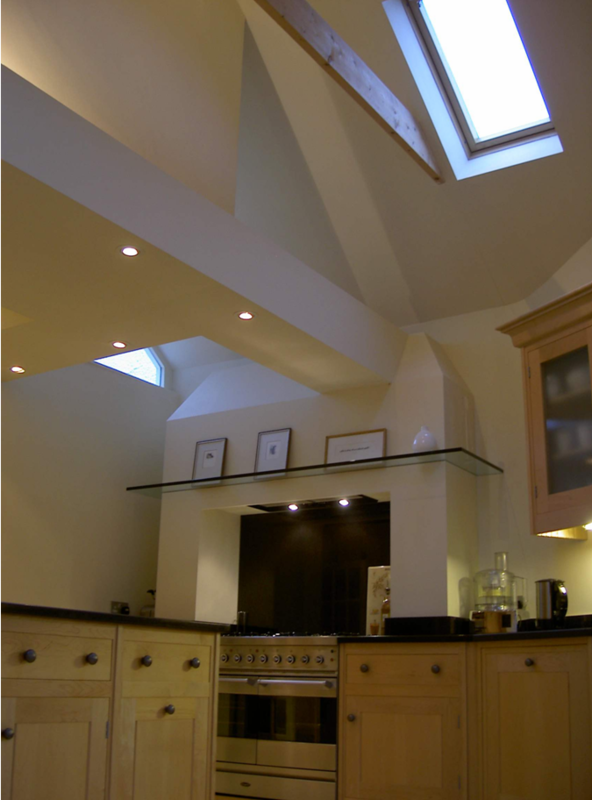 This Cotswold project consisted of a sketch design for a complete redesign of the interior of the building. 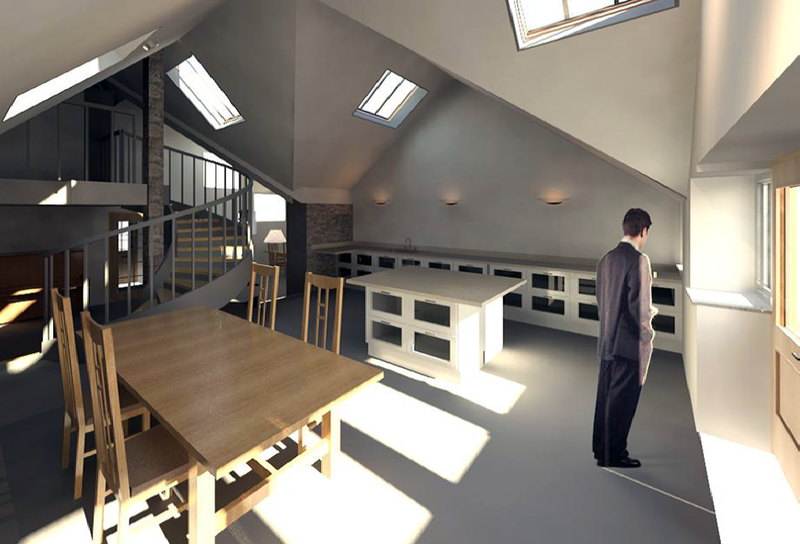 Our 3D Design software enabled us to shape the rooms whilst keeping track of head room space within the loft areas.